Infuriated—and mostly drunken—Harpers Ferry townspeople grabbed their rifles and trapped Brown’s men in the armory’s fire engine house. On the morning of October 18, U.S. Marines under the command of Colonel Robert E. Lee captured Brown and the eight raiders who had survived the ordeal. John Brown, and a band of anti-slavery men, captured the U.S. armory at Harpers Ferry on the night of October 16, 1859. Earlier in the year, Brown had settled into a western Maryland farmhouse, where he trained his 18-man army in military tactics. His goal was to seize weapons from the national armory at Harpers Ferry and arm slaves, who would then overthrow their masters. 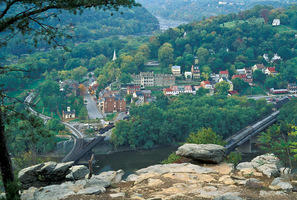 More than any other event, the John Brown raid on Harpers Ferry divided the nation between North and South. With his last words, Brown predicted that slavery would lead to civil war. Less than a year-and-a-half later, his words would come true. Civil rights trailblazer J. R. Clifford died on October 6, 1933, at age 85. 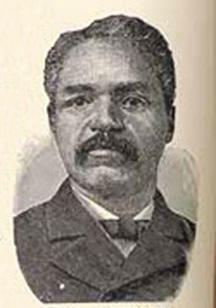 A native of present-day Grant County, he served in an African American unit during the Civil War. Afterward, he taught at a black school and founded Martinsburg’s Pioneer Press, the first black-owned newspaper in West Virginia. He used its editorial pages to fight for better economic and social conditions for African Americans. 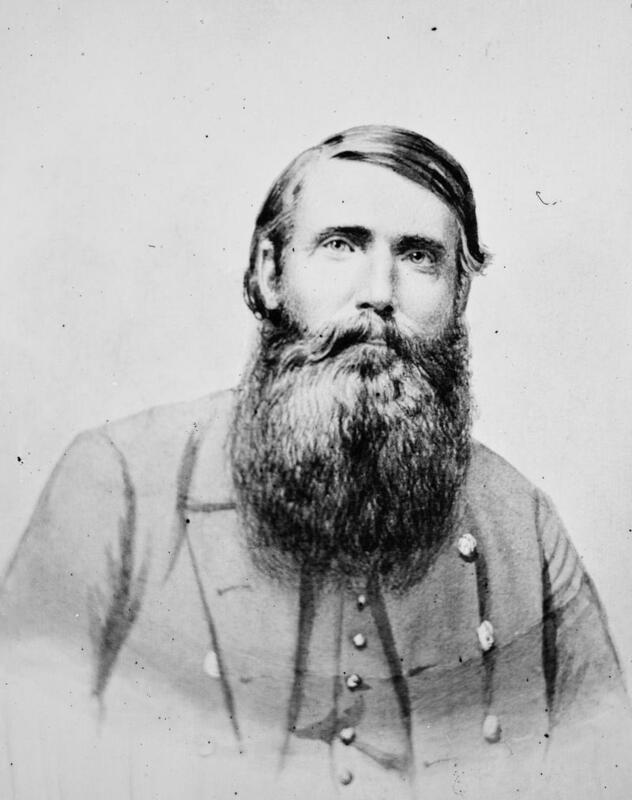 In the predawn hours of October 3, 1864, Confederate guerilla John “Hanse” McNeill led a raid near Mount Jackson, Virginia. After a quick exchange of fire with Union cavalry, McNeill collapsed from a gunshot wound. He would die five weeks later.